Tra fish (Pangasius) prices have continued surging to reach VND29,000-32,000 a kilogram in the Mekong Delta region, announced An Giang Fisheries Association, yesterday. That is the highest price over the past few years helping fish farmers gain lots of interest. The price increase has been attributed to some reasons such as advantageous export market, limited tra fish source ready for harvest and unbalanced supply and demand. The most ongoing concern is that the source of fried fish is seriously scare with prices rocketing up to VND 50,000-60,000 a kilogram, said by Mr. 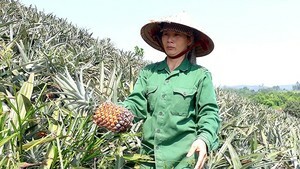 Le Chi Binh, vice president of An Giang Fisheries Association. 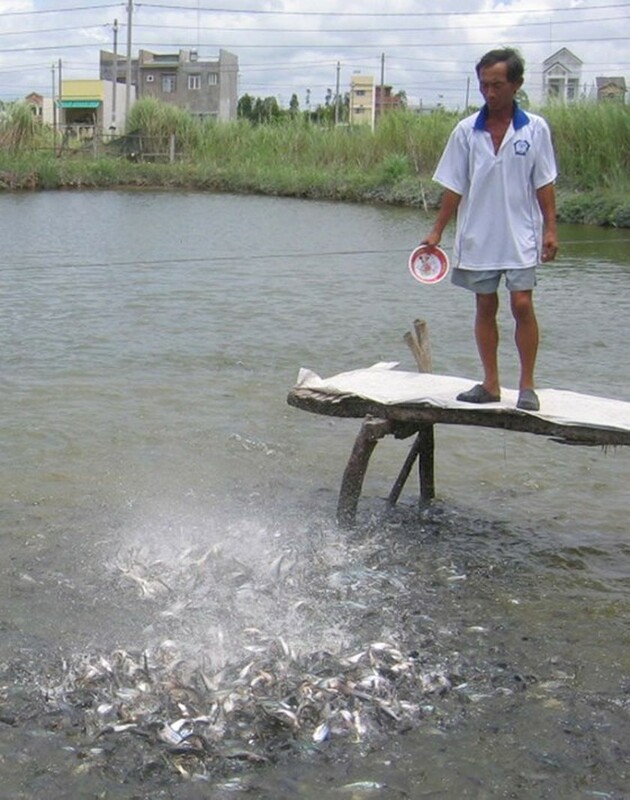 Many households in Dong Thap and An Giang provinces say that fried fish production faces a slew of risks because price fluctuates erratically. When pangasius price decreases, there are fewer breeders. But if the price raises, more farmers enlarge their farming area and the number of young fish increase. The Ministry of Agriculture and Rural Development has cooperated with provinces in the Mekong Delta region to build pangasius development project. As plan, there will be 1,000 hectares attending in fried fish production chain by 2020 and supplying about 50 percent of demand in the region. By 2025, the project is expected to meet 70 percent of demand to help provinces in the region take the initiative in pangasius farming to serve exports.